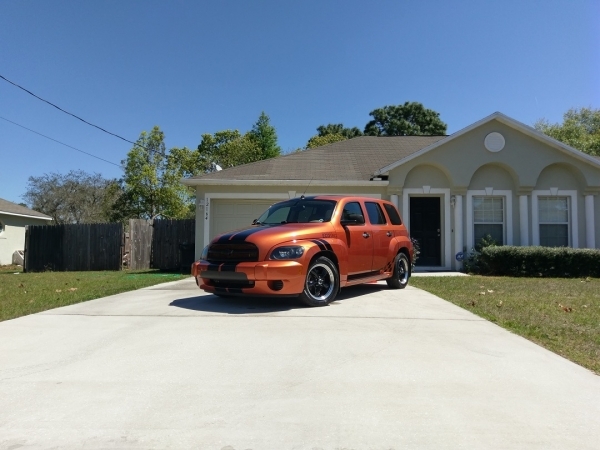 The HHR Of The Month Each Month, the Winning HHR of The Month will be posted here. Congratulations to Alexander on taking the March Contest win!! Last edited by 843de; 05-02-2017 at 12:17 AM. Look closely. I think you can see a little smile of appreciation on Gregg's grille. Very nice looking HHR, congrats! Congrats Aradmahogany!!! I hope mine will look as sharp as Gregg in the near future. Enter The March 2017 Featured HHR Contest Here!! What happened to the car of the month and year?